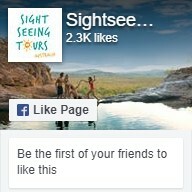 This tour does not include hotel drop offs and will conclude at George St, Sydney Central (near Central Station). Note: Wineries are subject to change. In this instance, we will visit similar winery to offer a similar experience. If your booking the tour is dependent on visiting a particular winery, please contact us to confirm that the winery will be visiting on your date of travel. 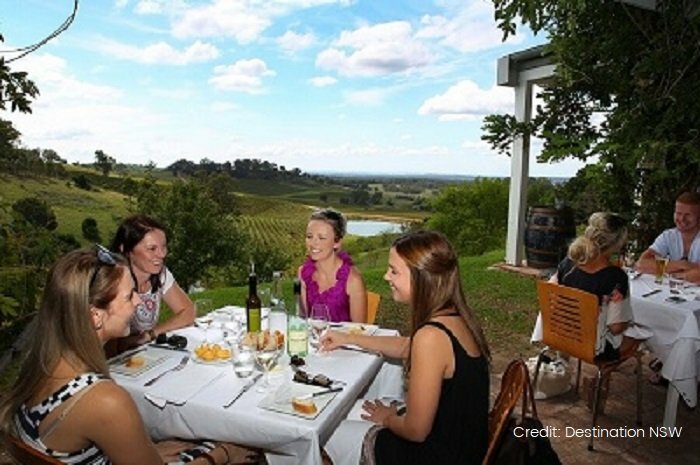 Experience the Hunter Valley in the best way possible on this 1 Day Hunter Valley Wine, Vodka and Foodie Experience tour that exposes you to the magnificent selection of wines, vodkas, and chocolate that characterises the region. Throughout the day, you’ll get to explore the sprawling landscape of the Valley and learn more about the unique processes that make the area’s best-loved produce. 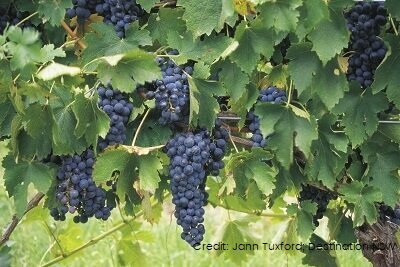 We’ll take you to cellar doors and farms for the ultimate Valley day out. We’ll begin by heading north from Sydney across the impressive Harbour Bridge and driving straight to the undulating hills of the Hunter Valley. As we go, we’ll stop off at some notable spots, before making our first big stop in the Valley at the Hunter Valley Chocolate Factory. Here, you can browse the mouth-watering showroom and sample delicious chocolates and fudges. Next, it’s on to the Hunter Valley Distillery for some vodka and liqueur tasting. Set against a breath-taking backdrop, the Distillery is notable for being the only certified organic Distillery in the region. Try out their top shelf spirits and award-winning Copperwave Gin. 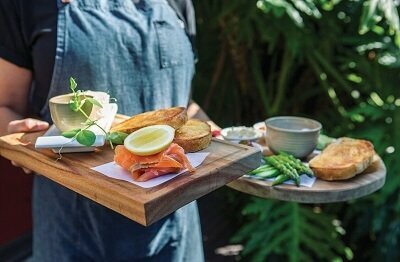 For lunch, we’ll make a pitstop at the Matilda Bay Brewhouse. After you’ve refuelled, you can indulge in some of the ales, lagers, and ciders on offer or visit the on-site cellar door to delve into the magnificent array of Hunter Valley wines on offer. Alternatively, you can kick back and relax with a coffee overlooking the picturesque vineyard. 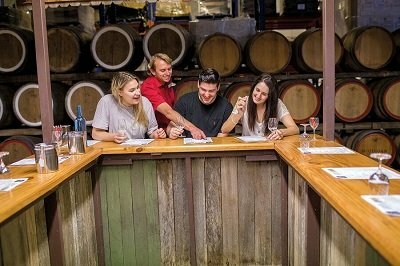 Before our Hunter Valley Wine, Vodka and Foodie Experience tour comes to a close, we’ll stop off at two winery cellar doors that have been handpicked especially for the excellent selection of tipples. We’ll then make our way back to the bright lights of Sydney where the tour unfortunately ends.